the meter will flash “VALVE SERVICE NOW”. All functions count down showing you balance of time before scheduled service. Each Function is re-settable by holding down the button when the service function that is due is flashing or you can reset each service function at your own interval. 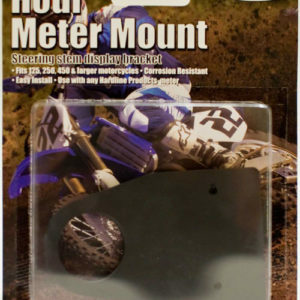 This meter is perfect for 4-Stroke motorcycles needing to meet maintenance requirements., YZF, CRF, RMZ, KTM, KXF…etc. erased with reset button. Meter includes total hours accumulated that is non-erasable. 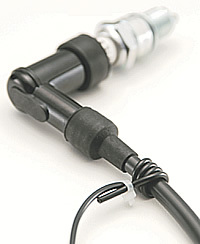 What’s the one aftermarket part that every four-stroke rider should invest in? -Mitch Payton Pro-Circuit® Interview in Motorcross Action Magazine. Has the same features as our hour meter plus adjustable input tachometer feature. 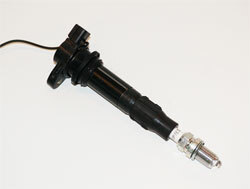 Works on any gas engine up to 2 cylinders and 16,000 rpm. Waterproof Casing ok to powerwash. -Bones Bacon Pro-Circuit® Interview in Motorcross Action Magazine.